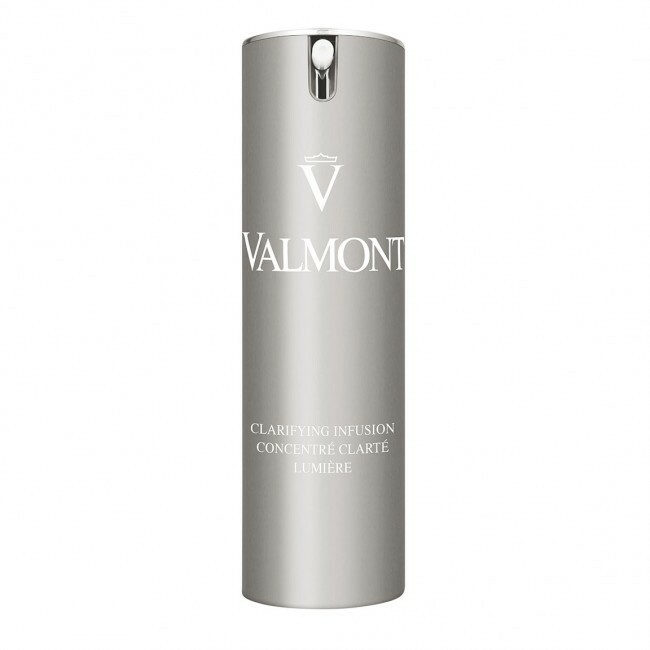 This ultra-fine serum penetrates the skin in a split second and masters the melanin production. Acts on visible and invisible spots. Recommended for severely damaged complexions. Use morning and evening over the entire face and neck before cream. In an instant, this ultra-concentrated serum penetrates into the skin to deliver all the power of the clarifying and illuminating complex. Formulated to master all factors affecting the skin’s radiance, it reveals perfectly even-toned skin. In the morning and at night, apply several drops to clean skin over the entire face and neck. Follow with the appropriate cream.